As part of our “Tools of the Trade” blog series, we’re showcasing resources and reference materials for educators and scholars to help you in your research, writing, and prep work this summer. Here are a few titles that cover the ongoing intellectual questions and ideas that have shaped the field. 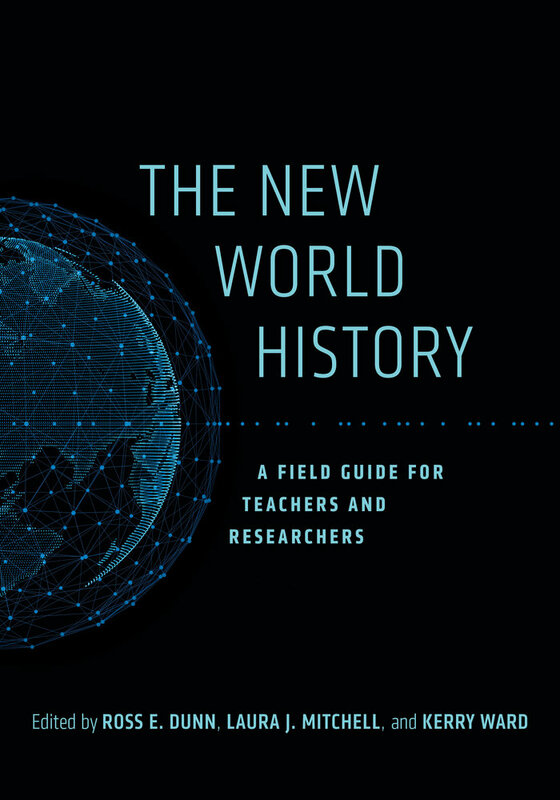 This comprehensive collection of essays will enrich your teaching or scholarship in the rapidly expanding field of world history. 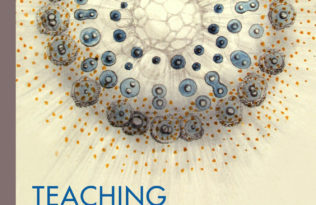 These forty-four essays, together with the editors’ introductions to thematic chapters, encourage educators and students to reflect critically on the development of the field and to explore concepts, approaches, and insights valuable to their own work. The selections are organized in ten chapters that survey the history of the movement, the seminal ideas of founding thinkers and today’s practitioners, changing concepts of world historical space and time, environmental history, the “big history” movement, and globalization. 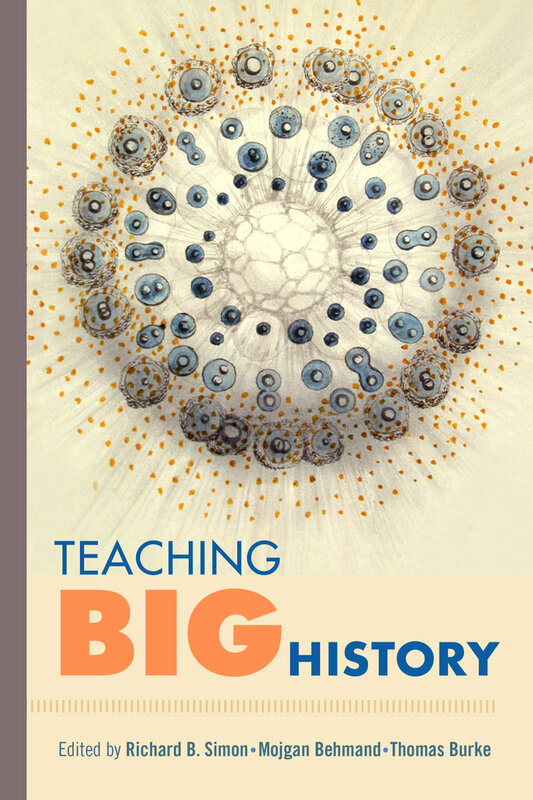 A powerful analytic and pedagogical resource, this is your comprehensive guide for teaching Big History and planning a curriculum around it. Weaving the myriad threads of evidence-based human knowledge into a master narrative that stretches from the beginning of the universe to the present, the Big History framework helps students make sense of their studies in all disciplines by illuminating the structures that underlie the universe and the connections among them. Includes teaching materials, examples, and detailed sample exercises. This breakthrough book brings science into history to offer a dazzling new vision of humanity across time. Written by leading experts in a variety of fields, it maps events, cultures, and eras across millions of years to present a new scale for understanding the human body, energy and ecosystems, language, food, kinship, migration, and more. 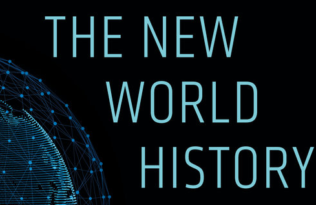 Combining cutting-edge social and evolutionary theory with the latest discoveries about human genes, brains, and material culture, Deep History invites scholars and general readers alike to explore the dynamic of connectedness that spans all of human history. 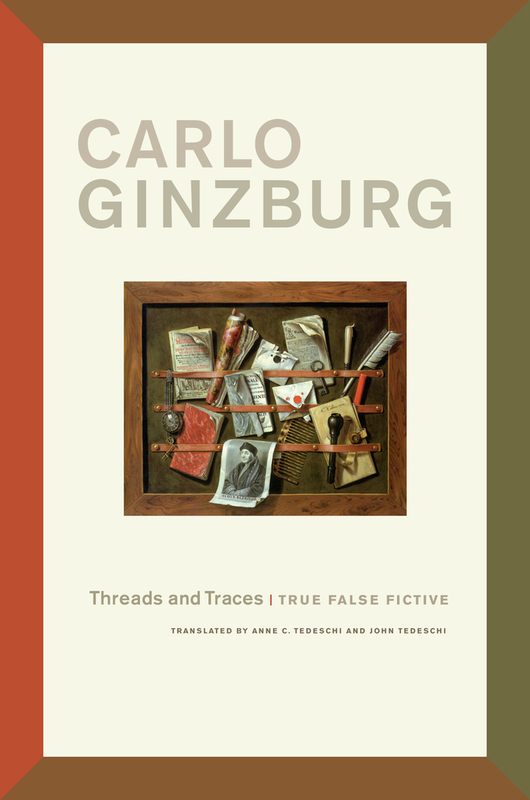 Carlo Ginzburg’s brilliant essay collection explores the questions of truth in history and fiction. What constitutes historical truth? How do we draw a boundary between truth and fiction? What is the relationship between history and memory? How do we grapple with the historical conventions that inform, in different ways, all written documents? Ginzburg peels away layers of interpretations that envelop every text to make a larger argument about history and fiction. Interwoven with compelling autobiographical references, Threads and Traces bears moving witness to Ginzburg’s life as a European Jew, the abiding strength of his scholarship, and his deep engagement with the historian’s craft. 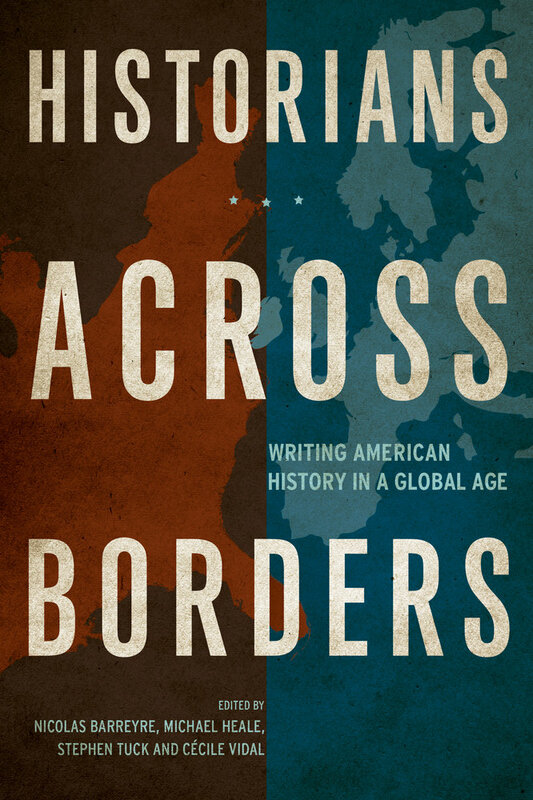 A highly original study that explores the impact of writing American history from abroad. 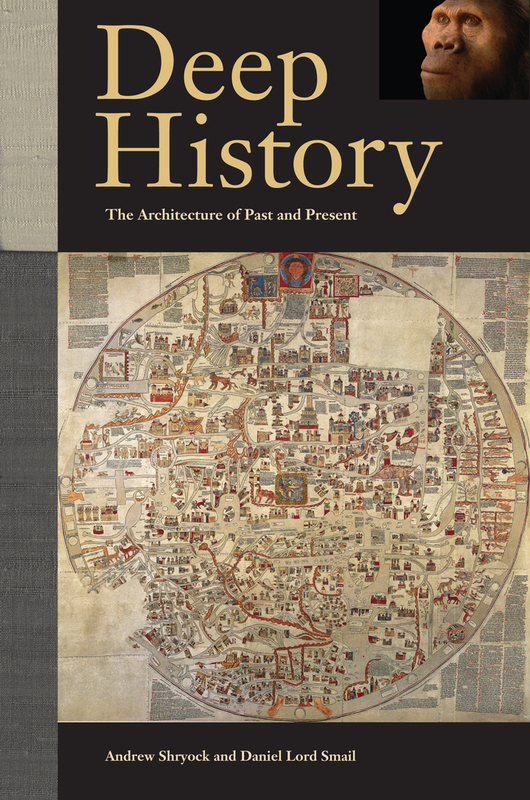 Arguing that historical writing is conditioned, crucially, by the place from which it is written, this volume identifies the formative impact of a wide variety of institutional and cultural factors that are commonly overlooked. Examining how American history is written from Europe, the contributors shed light on how history is written in the United States and, indeed, on the way history is written anywhere. Designed for students in historiography, global and transnational history, and related courses in the United States and abroad, for US historians, and for anyone interested in how historians work. 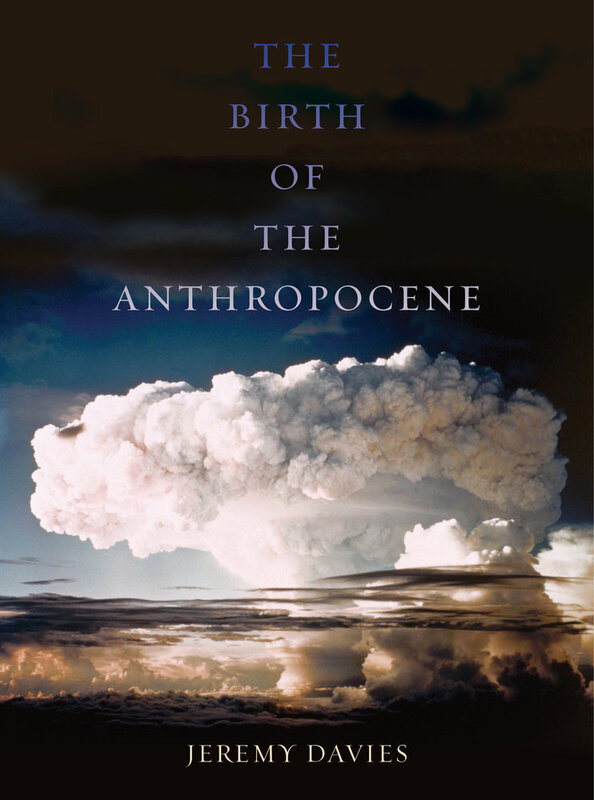 A fascinating introduction to the origins and philosophies surrounding the Anthropocene. Carbon dioxide levels have reached heights not seen for three million years, and the greatest mass extinction since the time of the dinosaurs appears to be underway. Such far-reaching changes suggest something remarkable: the beginning of a new geological epoch. Linking new developments in earth science to the insights of world historians, Jeremy Davies shows that as the Anthropocene epoch begins, politics and geology have become inextricably entwined.